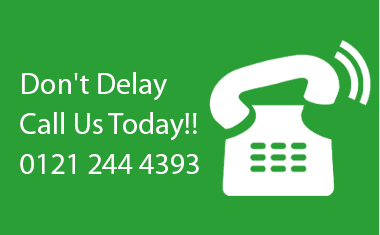 Block Drains Birmingham and Surrounding Areas - Call Flowrite Drainage!! 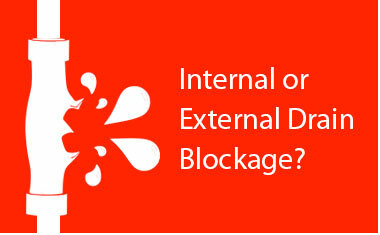 Birmingham’s Block Drains Clearance Specialist. Fixed Prices, no call out charge, no VAT. 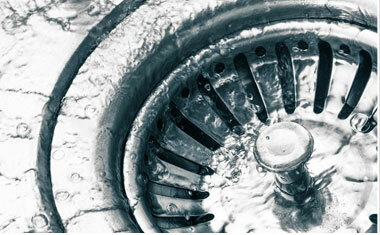 Flowrite Drainage is one of Birmingham’s Leading Block Drains and Drain Maintenance Specialist. 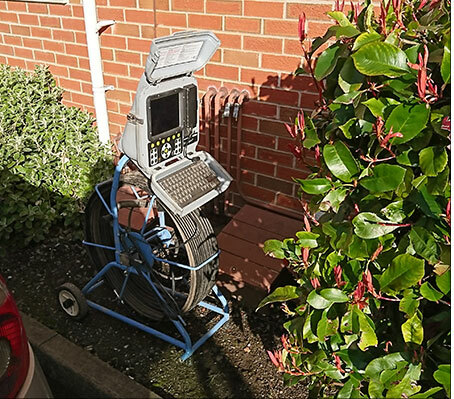 We offer our customers a competitive Fixed Price, Same Day Response service covering Birmingham, Solihull, Coventry, Leamington, Bromsgrove, Redditch, Worcester, Wolverhampton, Kidderminster, West Bromwich and Halesowen.Flowrite Drainage have been successfully unblocking Drains across Birmingham & The West Midlands since 2001 . 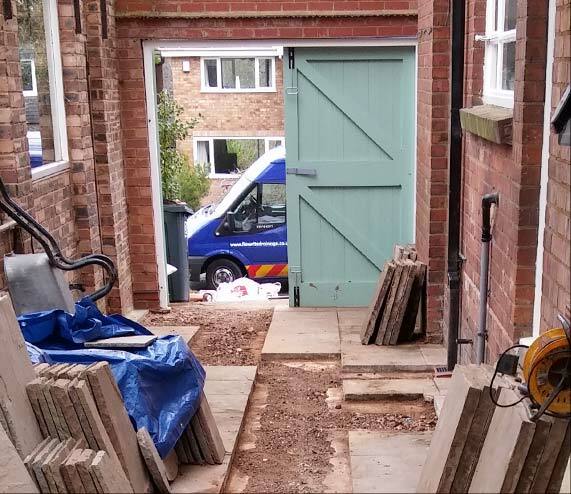 We are one of Birmingham’s most experienced Drainage companies and Alan Wright at the helm has over 37 years experience working in large Drainage companies within the Birmingham area. 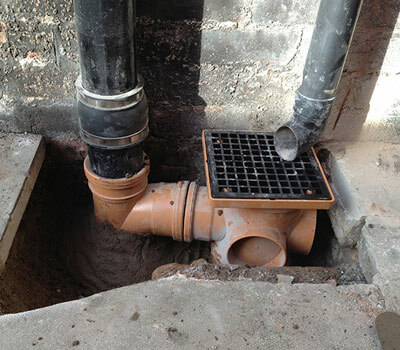 We have a vast knowledge of all aspects of the drainage industry and can offer you as our customer the very best and most effective solution to your drainage problem. Wolverhampton, Coventry, Birmingham & its surrounding areas such as, Selly Oak, Northfield, Bournville, Solihull, Sutton Coldfield, Acocks Green, Rubery, Rednal, Edgbaston, Halesowen, Stourbridge, Kidderminster. 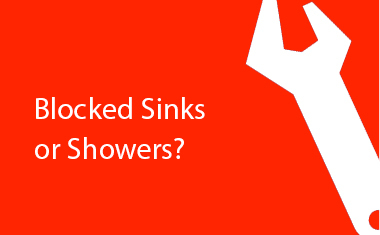 Call us for Blocked Drains, Blocked Gullies, Blocked Toilets, And Blocked Sinks. 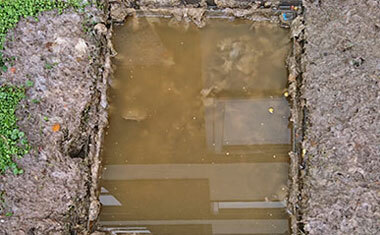 If think you have a drain problem we can supply CCTV surveys, Drain Repairs & Build over CCTV surveys.